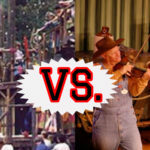 It’s time again for our annual Mouse Madness tournament! 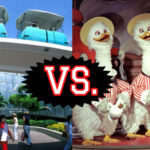 Inspired by Cole’s weekly blog here on Laughing Place, this year we’re pitting 16 extinct Disney attractions against each other to see which one reigns supreme in the heart’s of fans. 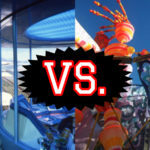 Today we return to Disneyland where two more old favorites will face off. First up is Adventures Thru Inner Space, which took guests beyond the limits of normal MAGNIFICATION! 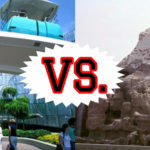 The Tomorrowland classic will take on the Skyway, which not only allowed guests to travel high above the park but also included a trip through the iconic Matterhorn. 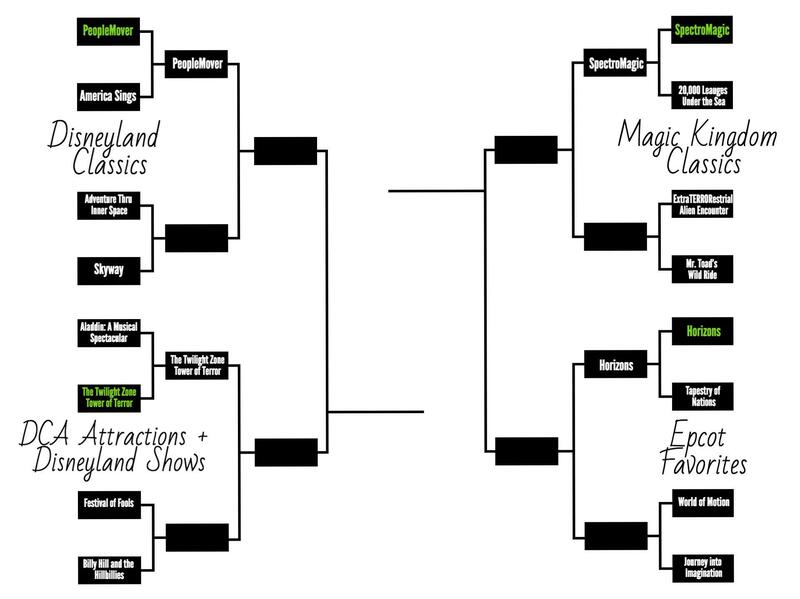 Be sure to come back tomorrow as we reveal the winner of today’s poll and continue onward through our bracket to crown an extinct Disney attraction champion!